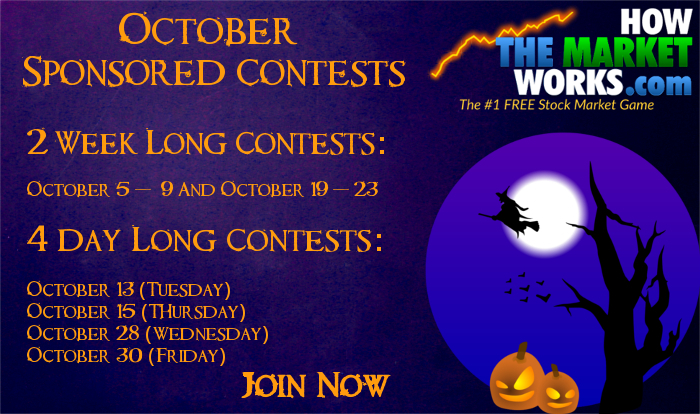 The October stock contests are finished, with over a thousand participants from all over the world! 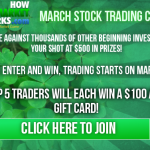 We had hundreds of thousands of trades placed, and already gave away almost $1000! 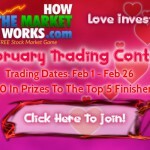 See who won below! AWESOM-0’s Third October Daily Contest Trading Strategy - Contest: October Third Daily Challenge Final Rank: 7 Final Portfolio Value: $101,621.37 (+1.62%) Trading Strategy For This Contest For the October 3rd Daily Contest I picked a mix between triple-leveraged ETFs and a few companies that I felt were undervalued. 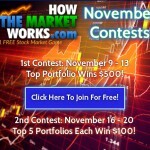 ksmith’s October Day Trading Strategy - Contest: October First Daily Challenge Final Rank: 3 Final Portfolio Value: $102,112.25 (+2.11%) Day Trading Strategy For This Contest For this day-trading contest, my big winners were the triple-leveraged ETFs (Click Here for a list of leveraged ETFs!) and . 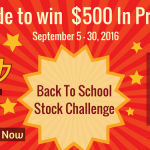 The September Monthly Million Challenge is the first in our Monthly Million series, with over a thousand participants from all over the world! 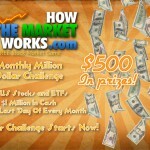 The rankings were fierce, with the HowTheMarketWorks team scattered throughout, but you’ll be surprised who won! 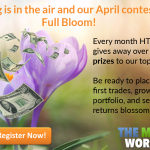 If you missed out, you can get the details on our latest monthly challenge, where you can win cash prizes by learning about investing, on our Contests Page (Click Here)! 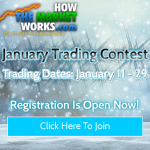 There will be a full audit at the end of the competition on all winners to verify any corrections due to stock splits, dividends, or any other corporate action our team may have missed. 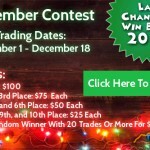 Only legitimate portfolio returns will be counted in the ranking.